We are Nihal Nihal Nihal Productions (N3P). We have a hugely ambitious, yet simple and achievable mission. 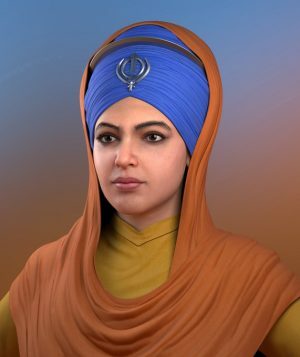 Over the next 10-15 years we will create 20 high quality non-profit 3D animation movies to showcase Sikh history. This visual and historic movie masterpiece, which is to be released in cinemas worldwide and become educational resources that will inspire our children and future generations. What is truly unique about us is that we are raising funds from the worldwide community to help produce our first movie, called Motherhood: The Journey of Mata Sahib Kaur so that all the profits can be reinvested into 19 further titles which will then be self-funded through revenues generated from the films themselves. For example, when the first movie is released, profits will go into making the second movie, the profits from the second will go into making the third movie, and so forth.